We learned last year that the single-player Star Wars game from Visceral would never come to be. 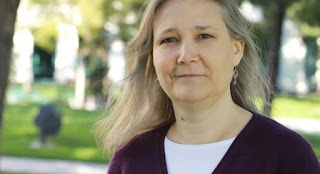 Now we’ve learned new details from Eurogamer reveal that Amy Hennig, best known for her work on the Uncharted series, is definitively off the project. Hennig says that while there are no hard feelings with EA, she hasn't worked with them since January. Instead, she's started her own independent studio, and is playing around with several ideas, including VR.